Only one more week to Gossip Girl (and my book launch! you should come), and in the meantime we could talk about some of those other TV shows. I’m confused about whether or not to watch the return of 90210. As you faithful readers know, I really really did not enjoy that parade of lame last season, but the series has that new showrunner on a mission. Will she be able to improve Shanae Grimes acting ability? Doubtful. Will she be able to control AnnaLynne McCord’s overacting ability? Impossible. I may tune in (tomorrow, Tuesday, at 8pm on the CW) for curiosity’s sake. Might as well start early, as I will be in front of my telly at 9pm to watch the CW’s reboot of Melrose Place. The original Melrose was too much campy soapy fun not to watch, and this one seems to have recaptured the glory. It’s a season-long murder mystery! It’s got Ashley Simpson! And Michael Mancini’s son! So You Think You Can Dance season 6 premieres right before Glee. Up in Canada, our version of SYTYCD is on right now. Before it started, I wondered if I would suffer SYTYCD fatigue — watching season 5, then Canada’s season 2, and not be into season 6. Turned out the judges and host on our version are just way too annoying for words, and I’ve given up on SYTYCD Canada. When I watch the U.S. version, all I want is the ability to vote. Now I have it and I am squandering it. But seriously Jean-Marc is an excellent choreographer, terrible judge. And Leah Miller doesn’t have 1/100th of Cat Deeley’s charm. Don’t get me started on Tré. So welcome back American SYTYCD. It hasn’t been long, but your inferior cousin made me miss you. Not sure about The Beautiful Life (Wed. Sept 16, 9pm on the CW), but I’ll probably watch the pilot episode just to see Mischa Barton play a disgruntled supermodel. I’m also going to give The Vampire Diaries a shot (this Thursday, 8pm on the CW), but I ain’t expecting much. 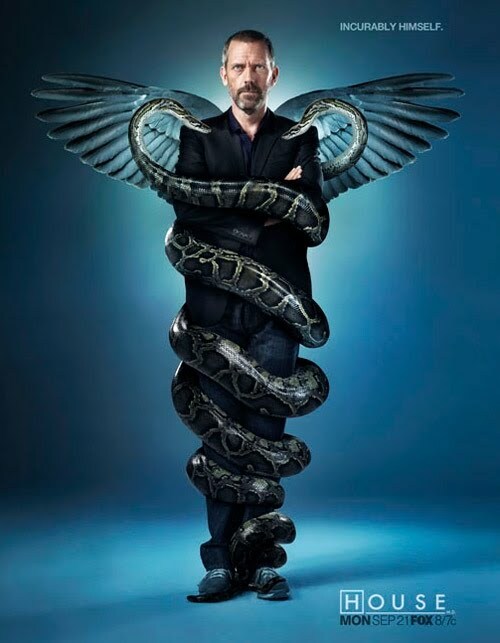 I’m an intermittent watcher when it comes to House (Mon Sept 21, 8pm on Fox), but the premise for season 6 looks awesome: House has checked himself into a mental institute. What have I forgotten? Anything awesome you’ll be watching that I have totes missed? (Not including the return of The Office and 30 Rock. D’of course, we’ll be watching.) 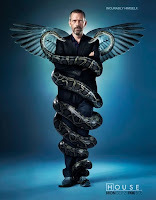 More season premiere dates here! Oopsy! Did forget one show that I'll post on separately: Being Erica.